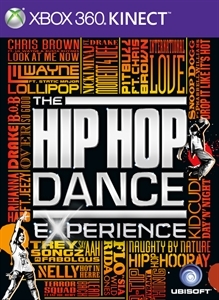 Master over 700 iconic hip hop dance moves from 40 chart-topping hip hop songs, in 6 exciting venues. 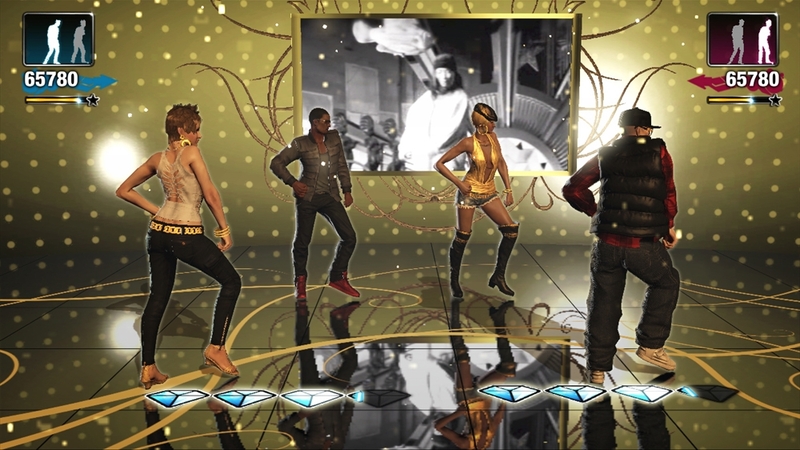 Grab a friend and challenge each other to a dance. 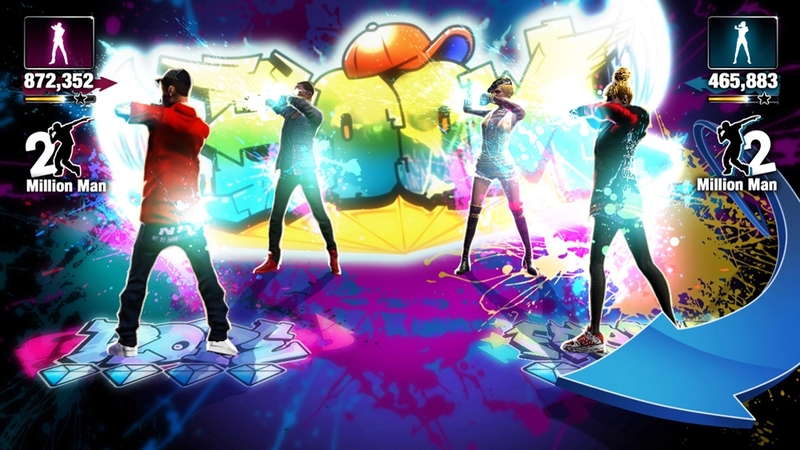 Battle or play cooperatively in 4 different game modes. 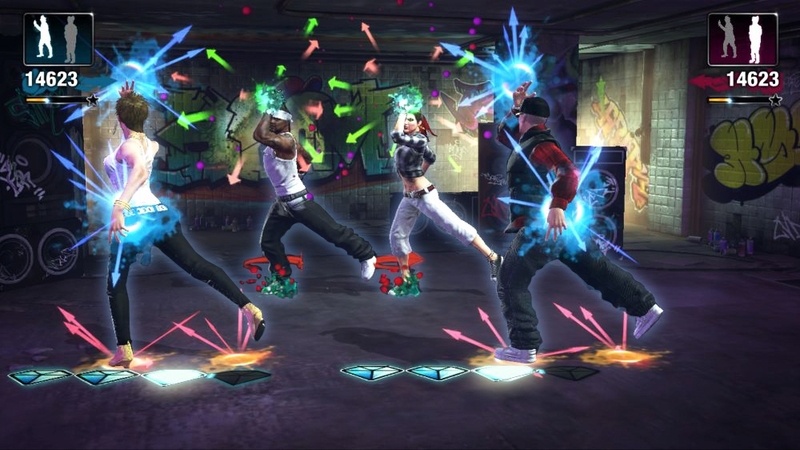 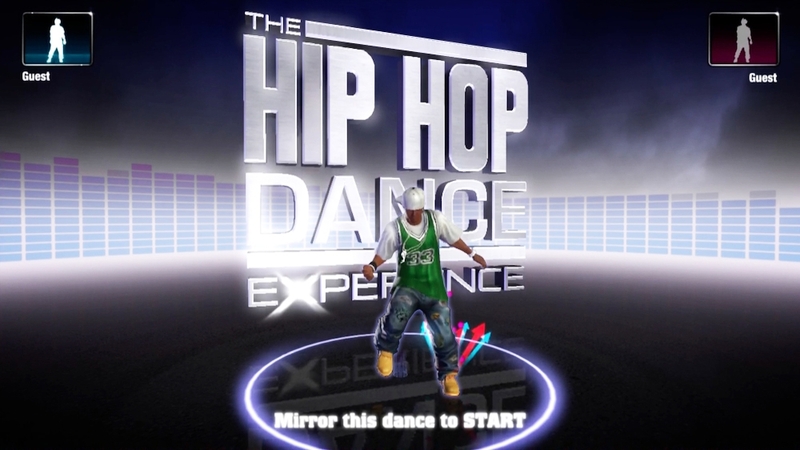 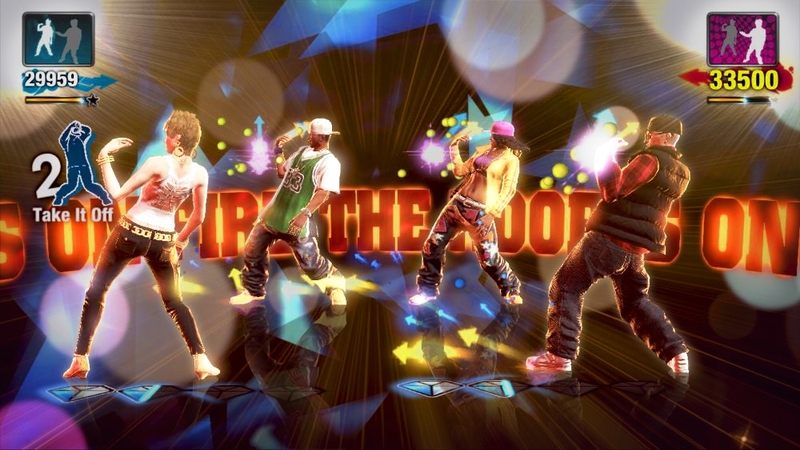 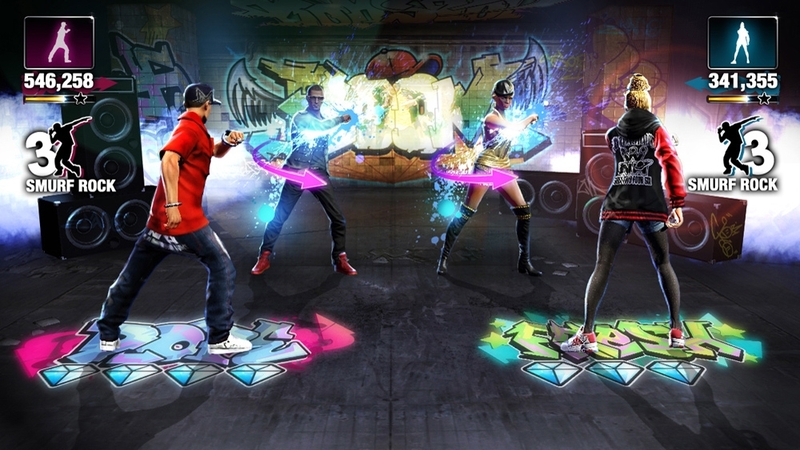 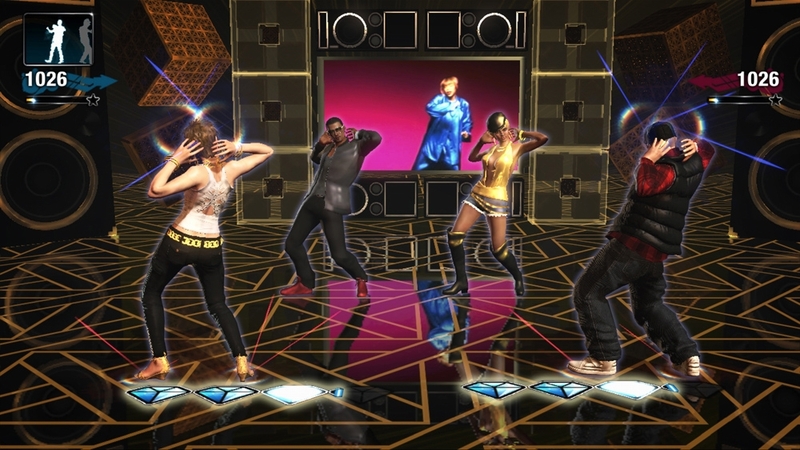 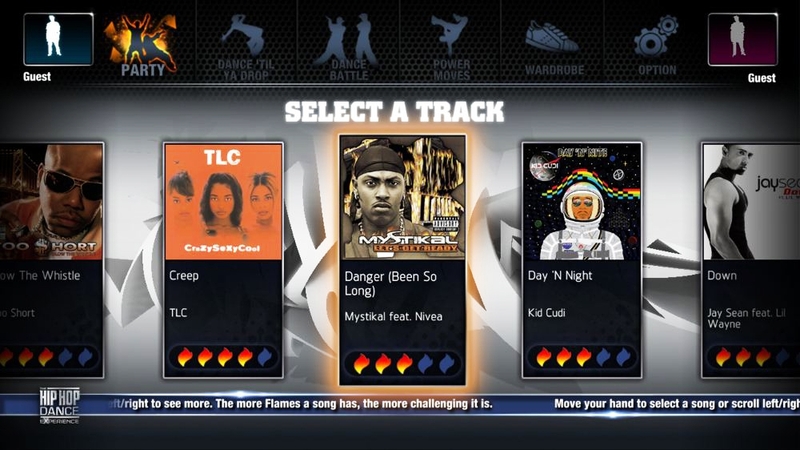 Finally, a dance game dedicated just to hip hop!